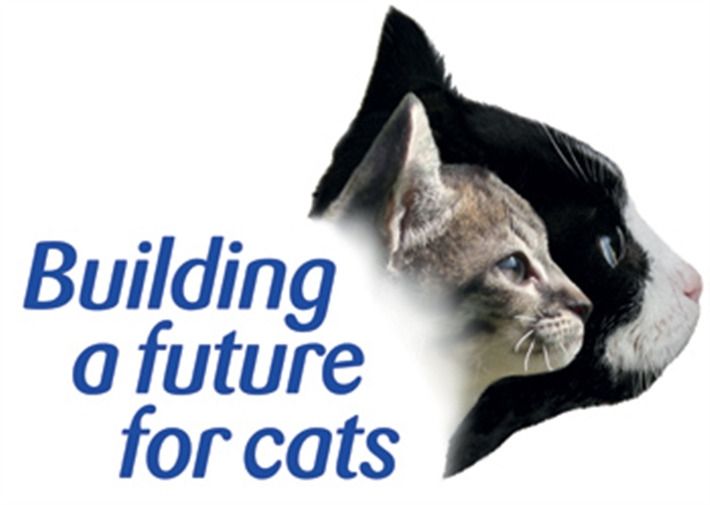 We are part of Cats Protection, the UK's leading feline welfare charity. Gildersome is one of the charities centres, run on dedicated volunteer assistance. We have 12 cat pens where we can house up to 24 cats who are ready to find their loving new homes. All cats at the centre are vaccinated, microchipped, neutered (age dependant) and socialised and can be seen by their new owners in an easy to reach, visible and modern environment.